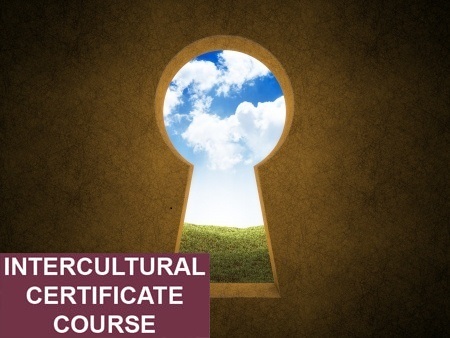 Understanding intercultural communications enhances the ability to avoid language barriers and to work in conflict resolution across cultures, an ability increasingly important in a shrinking world. Negotiators, mediators, litigators, human resource managers, social workers, coaches and counselors, among others, can explore and expand their perceptions and practices by interactively processing how to adjust their own communication styles to the preferred styles of participants from other cultures. Global classmates, in real-time, will learn how communications are affected by cultural differences such as gender, age, class and race and, how other variables of attitudes and behaviors impact conflict-resolution communications. The overall goal of this introductory course is to facilitate multi-cultured communications optimally through active, experiential learning.